Looking for that modern ATL and Dirty South sound that's ruling the charts? Look no further than A Town! A Town is one of the most authentic dirty south construction loop sets your going to find. It contains 10 incredible multi-track construction loop sets which are packed with 501 total acidized wav, apple and rex loop files. That's over 3GB of content for your DAW or sampler. Feel free to mix and match loops to create tons of new music ideas. A Town gives you all the brass, synths, string, and machine gun style drum rolls you can handle. This is a must-have product from the one and only MVP Loops. Sounds Like A Hit! 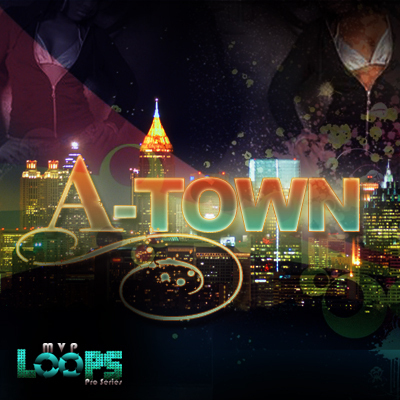 A Town - Acid/Apple/REX atl hip hop loops;dirty south hip hop 118395190 33.99 diggaudio Fresh Download Available!